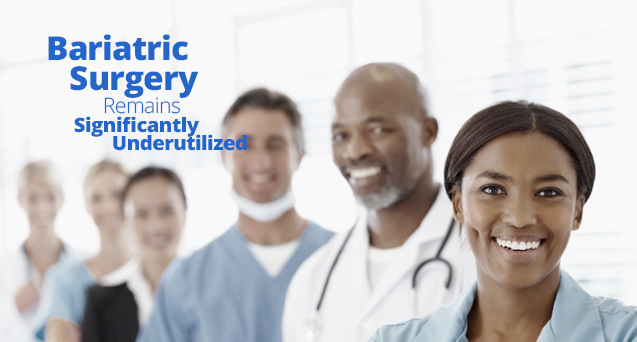 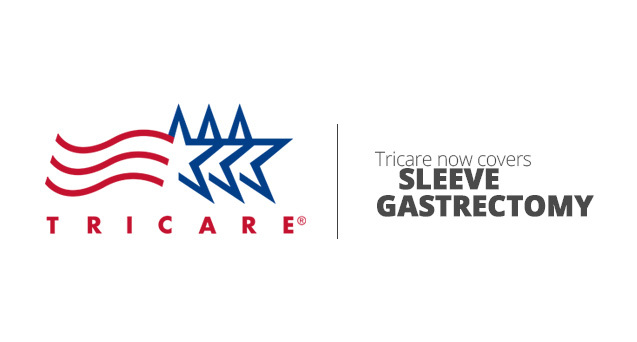 According to the recent article on the American Society for Metabolic and Bariatric Surgery (ASMBS) Tricare Now Covers Sleeve Gastrectomy American Society for Metabolic and Bariatric Surgery, Tricare beneficiaries with severe obesity will now be covered for sleeve gastrectomy thanks to a policy change made in December 2015 by the health care program for members of the military and their families. 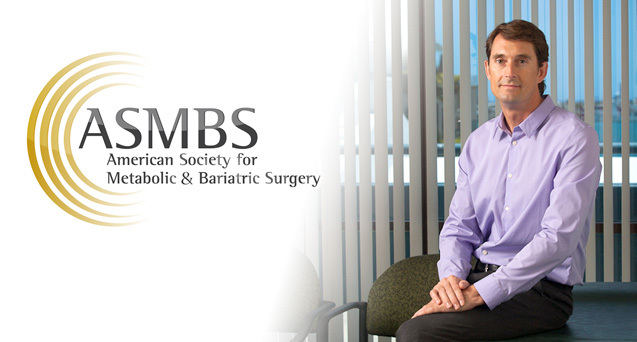 As of October 5, 2015, Dr. Steven Fowler has received a special designation as a Fellow of the American Society for Metabolic and Bariatric Surgery from the American Society for Metabolic and Bariatric Surgery (ASMBS). 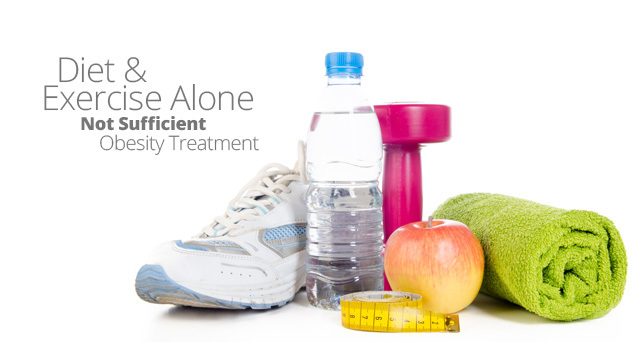 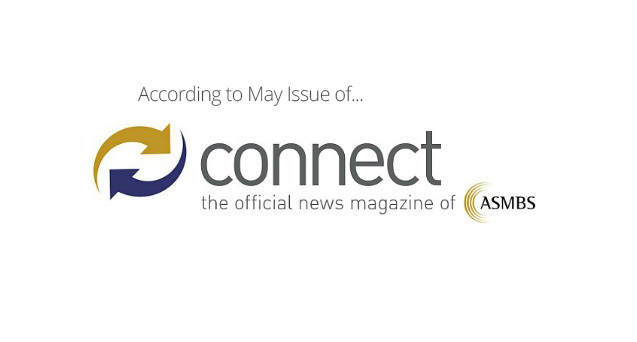 According to the article Bariatric Surgery Remains Significantly Underutilized by Dr. Ninh Nguyen published in the May 2014 issue of Connect the official news magazine for ASMBS (American Society for Metabolic and Bariatric Surgery), it is estimated that bariatric surgery is only being performed on approximately 1 percent of surgically eligible patient population.